No-Scalpel Vasectomy is now the most up-to-date, gold standard technique used worldwide for vasectomy. 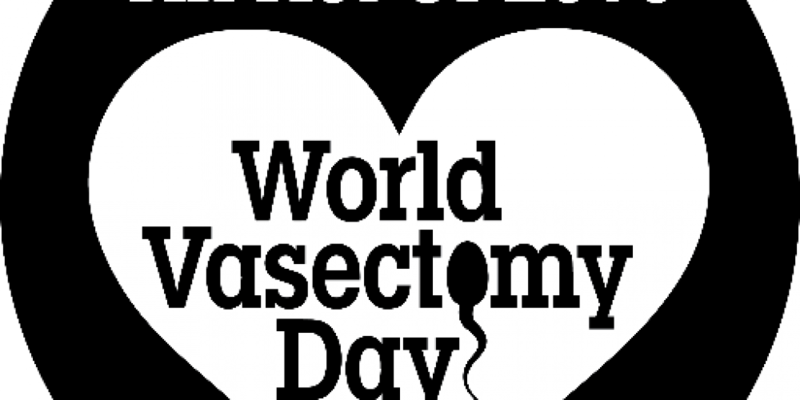 This is the method used for World Vasectomy Day, which occurs annually as a global initiative to increase awareness and participation in vasectomy, particularly in overpopulated developing countries. This brief animation provides information about World Vasectomy Day, and also addresses some common myths and misconceptions about vasectomy.